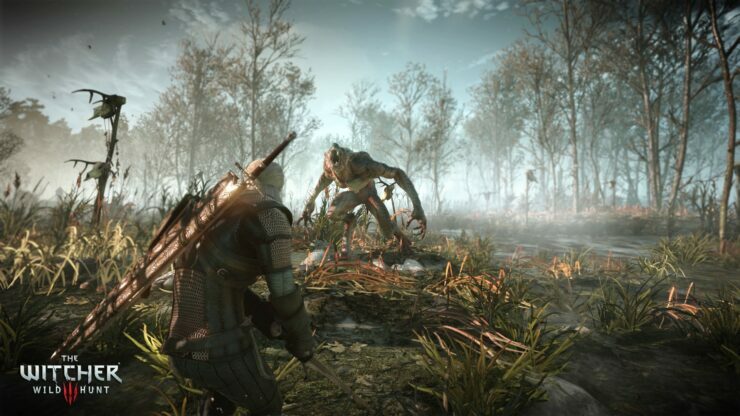 The Witcher 3: Wild Hunt indeed made quite a part of this year’s Electronic Entertainment Expo. 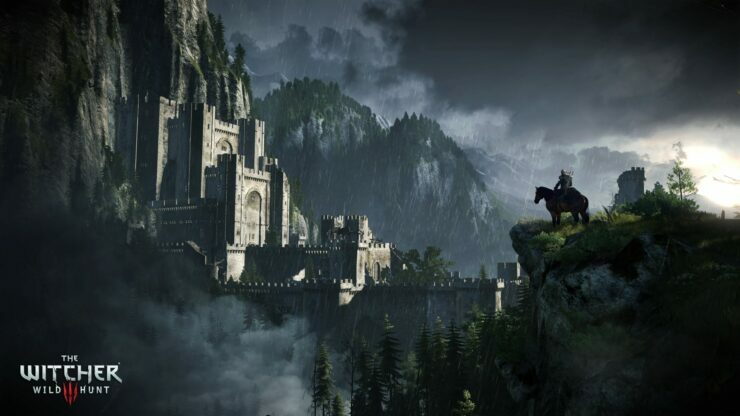 Being released as the third installment in the open-world action role-playing video game series, the game will launch only on PC and the next-gen consoles on February 24, 2015. 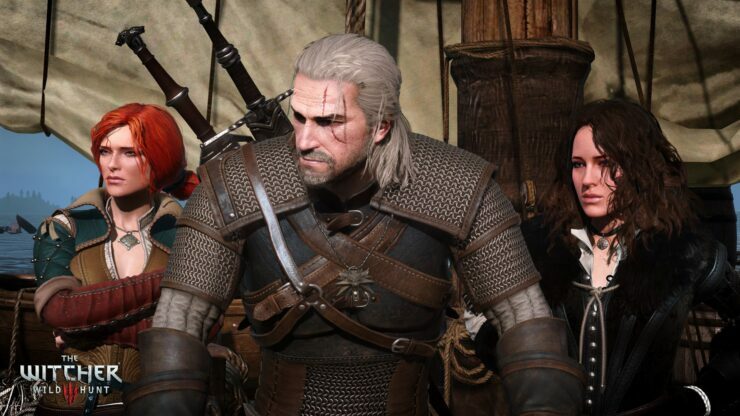 Despite its next year’s release date, the game is already all over the internet gaming community. 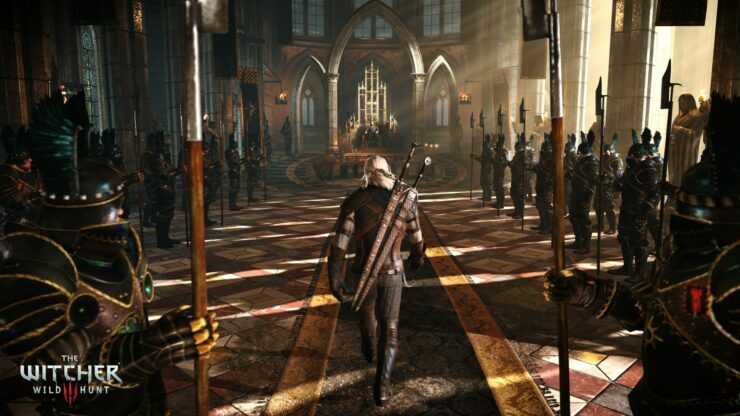 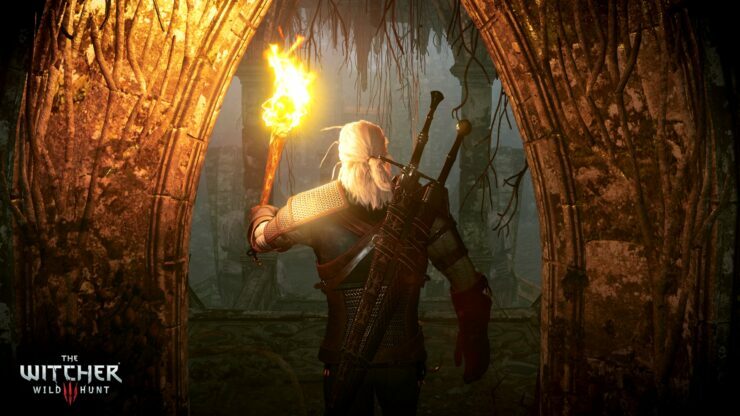 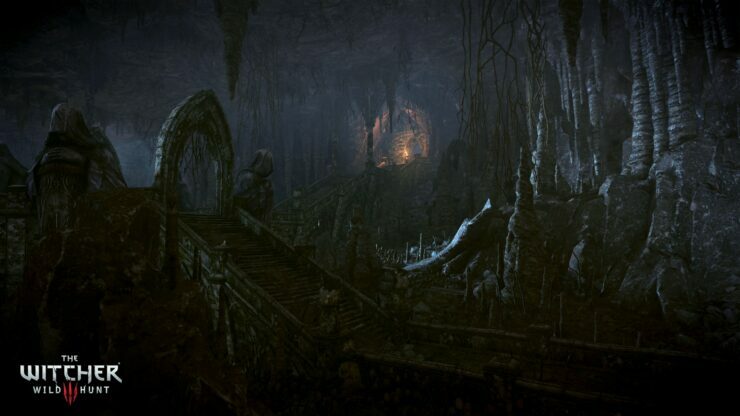 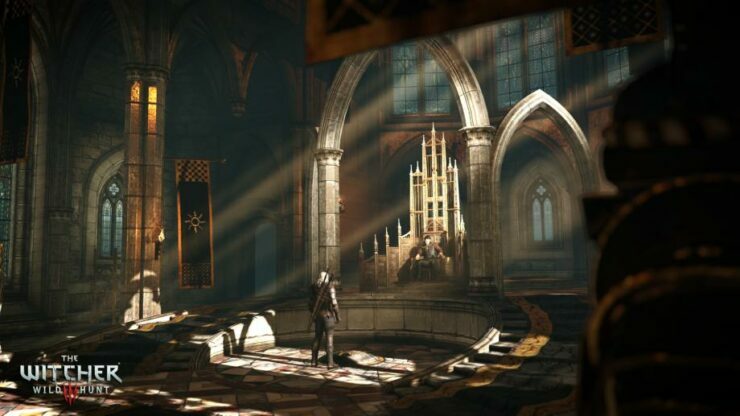 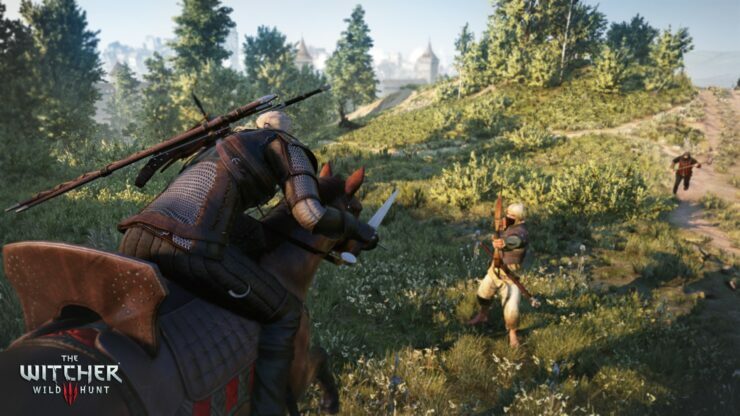 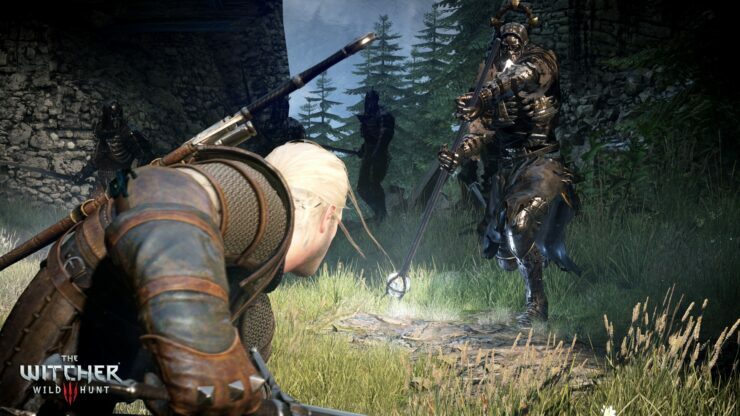 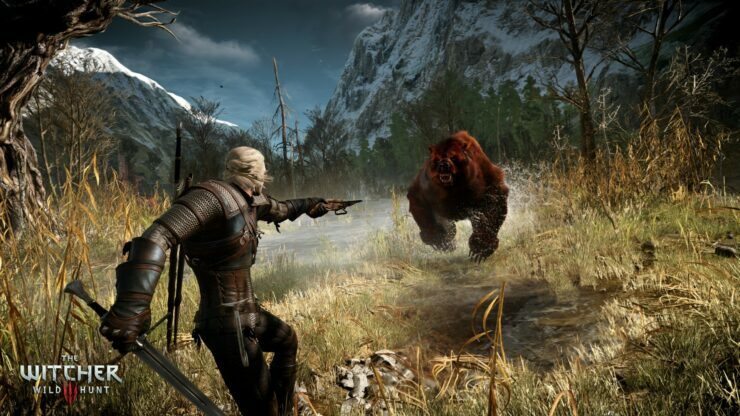 Here are some screenshots from The Witcher 3: Wild Hunt E3 2014 showcase. 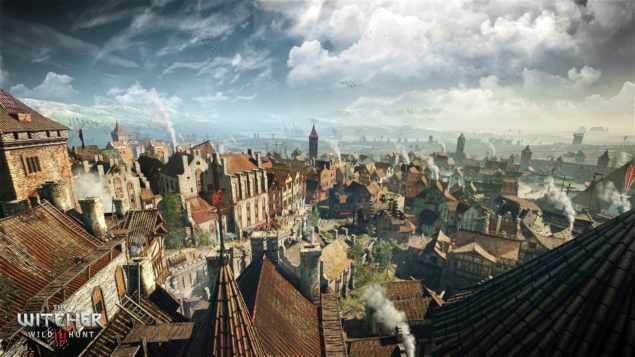 The Witcher 3: Wild Hunt is CD Projekt Red’s third Witcher game which is based after the events of The Witcher 2: Assassins of Kings. 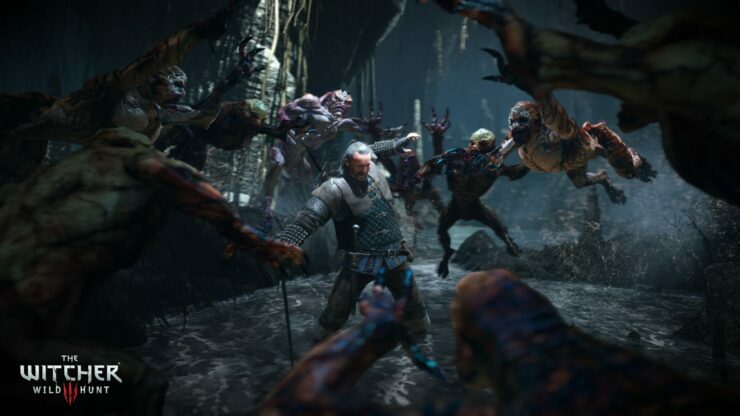 Putting the players in the shoes of the series’ main protagonist known as Geralt of Rivia, the game will mark the start of the end of Geralt’s long mythical story when it finally launches on February 24, 2015. 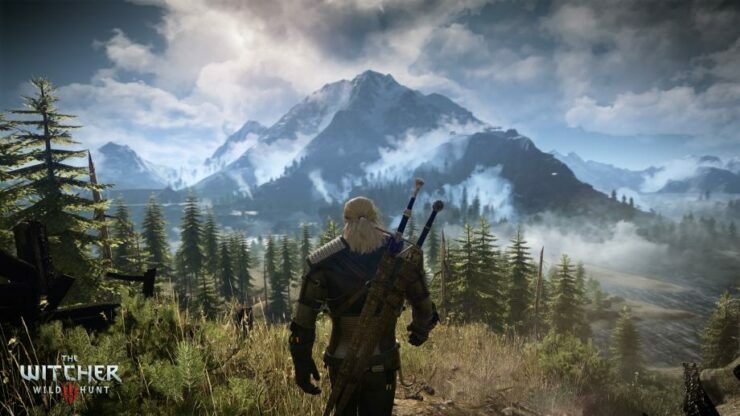 According to the developer, players will be able to wander the rich open world of The Witcher 3, which is several times bigger than the old games in the series. 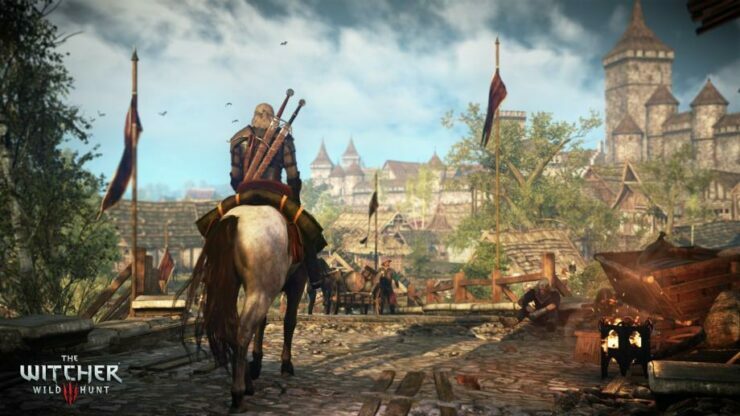 Unlike other famous video game franchises, CD Projekt Red would not be extending The Witcher franchise further more. 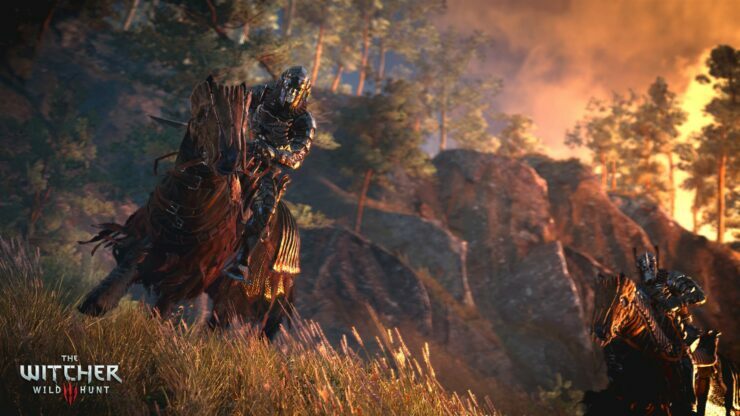 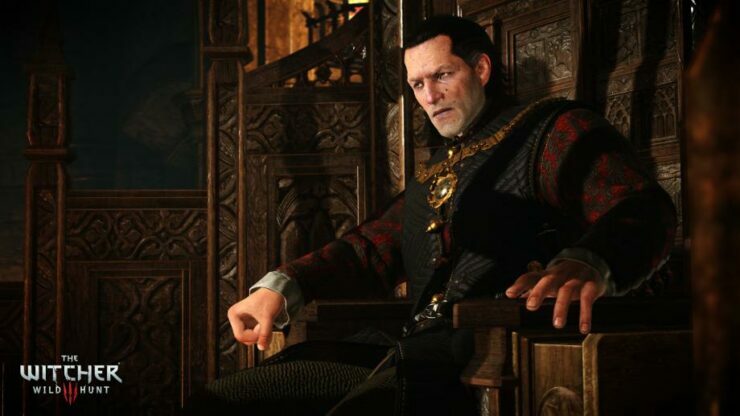 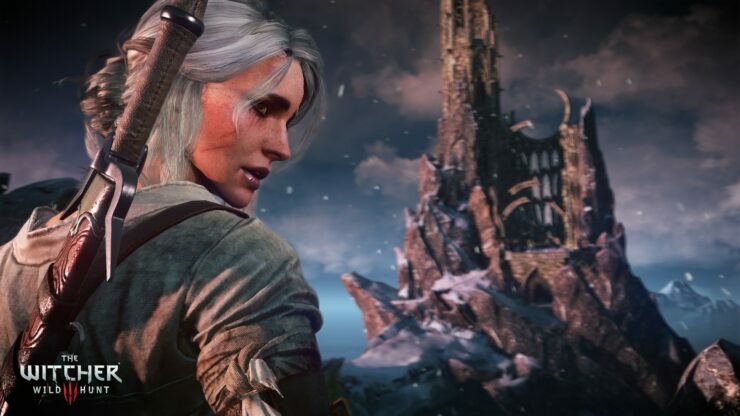 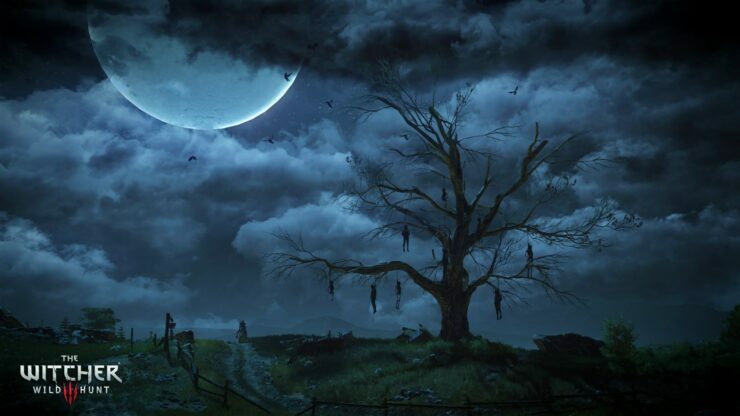 The Witcher 3: Wild Hunt would be the final title of the franchise and the biggest yet. 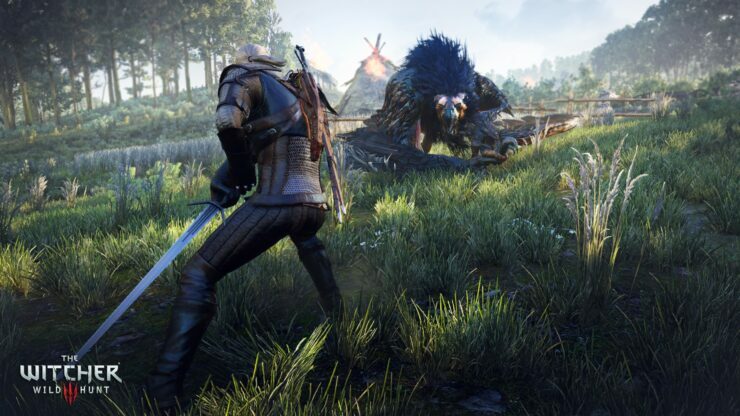 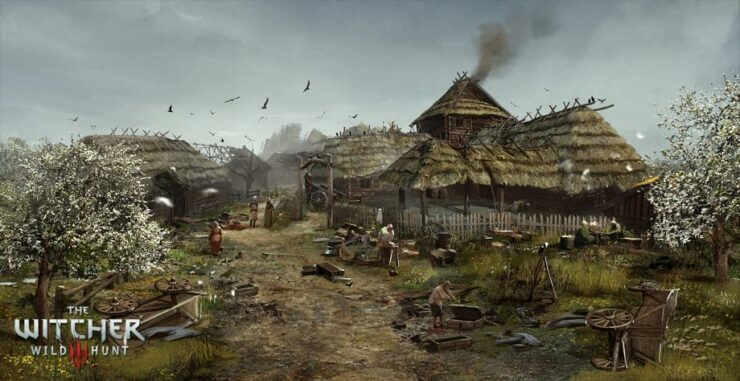 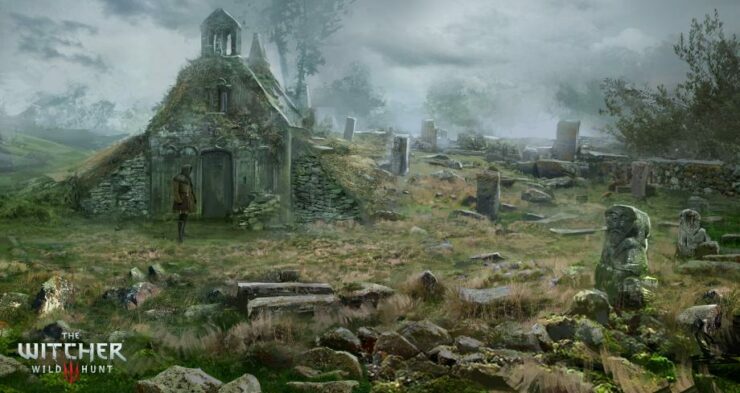 The game is being developed on the CD Projekt Red’s latest Red Engine 3 exclusively for next-gen consoles and PC. 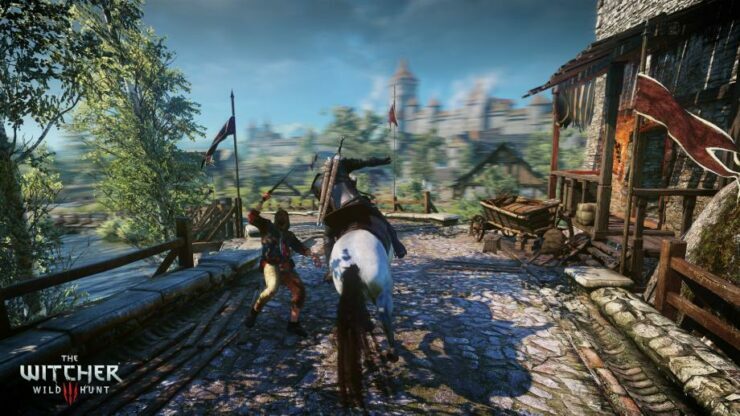 According to the developer, the open-world environment of the game is too much for last-gen consoles to handle. 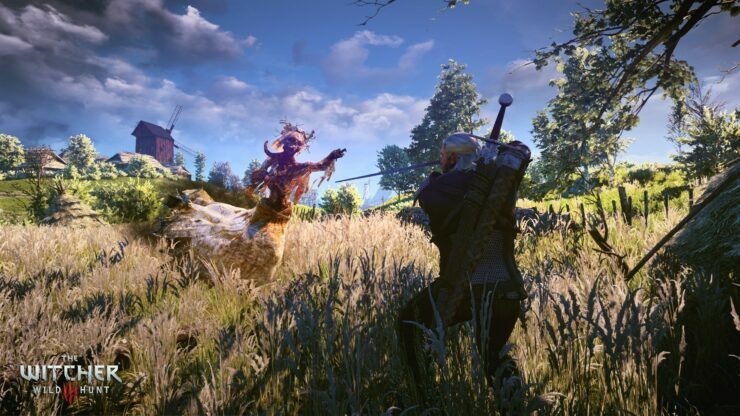 The game will come with no quick time events to maintain the sense of truly immersive RPG gameplay. 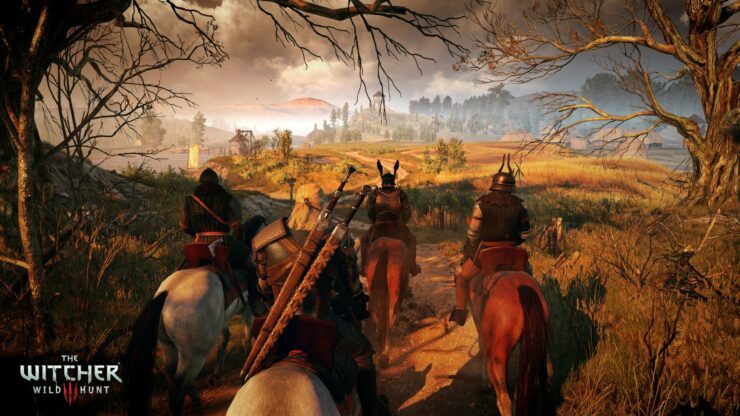 At this year’s E3, The Witcher 3: Wild Hunt attracted the attention of millions of gamers. 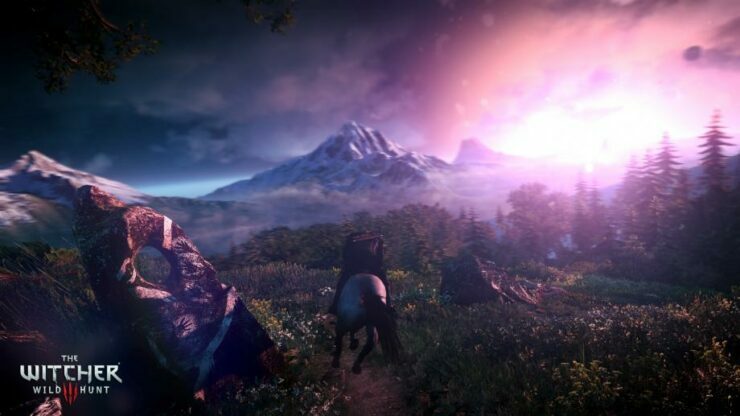 The game first appeared at Microsoft’s E3 2014 press conference and then, the officials from CD Projekt Red discussed various aspects of the game in the main The Witcher event. 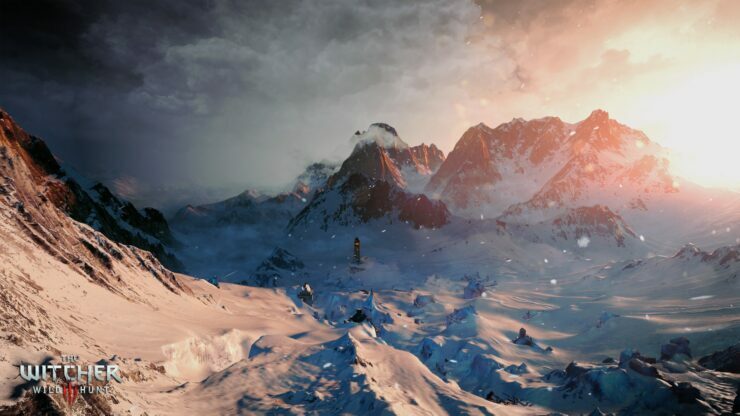 New screenshots of the game, which can be seen below, were also released after the event.